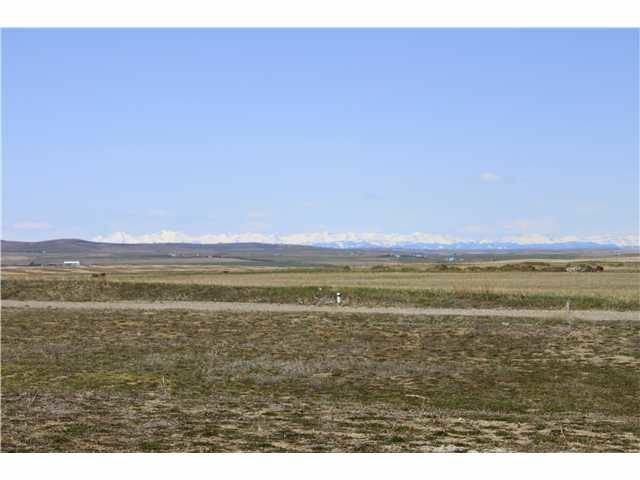 COME & ENJOY THE PEACE & QUIET OF NANTON ! 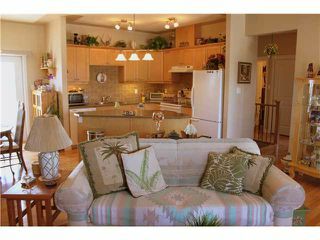 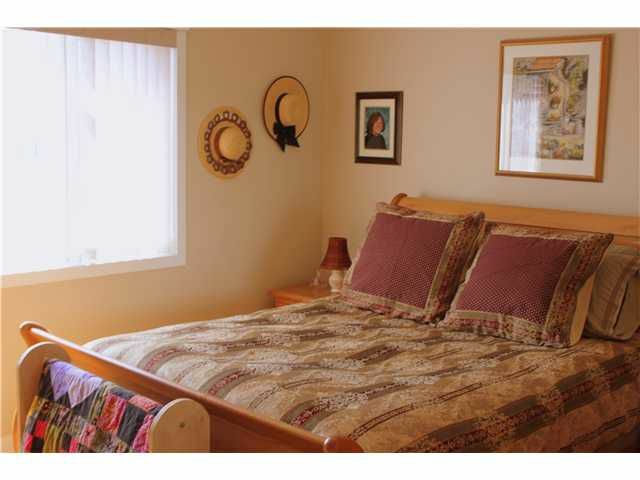 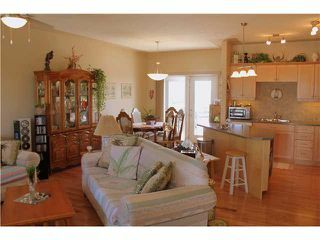 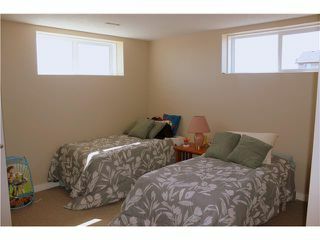 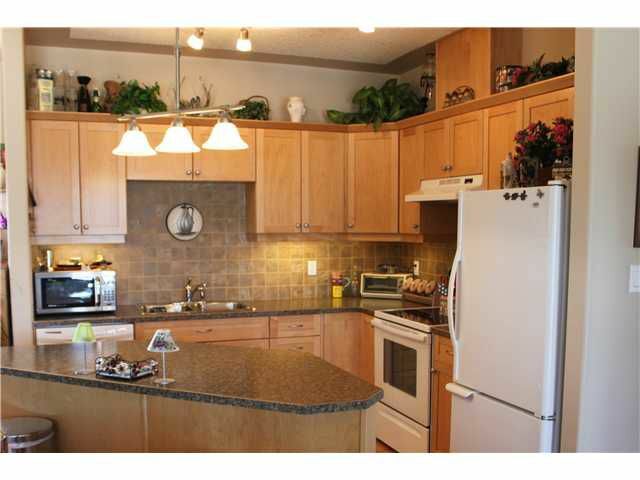 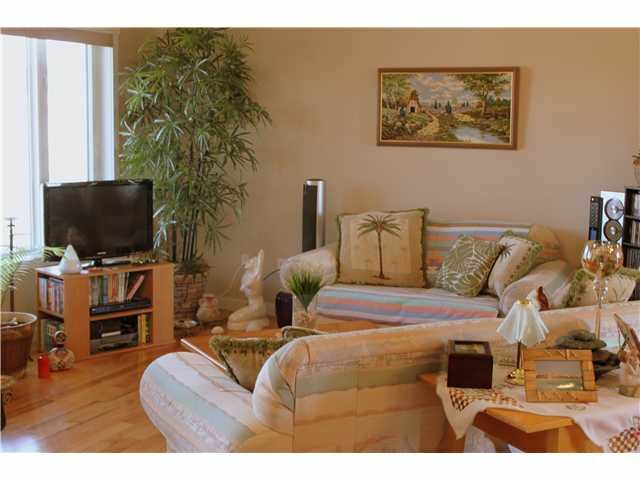 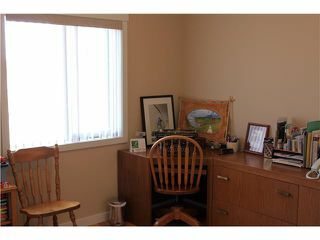 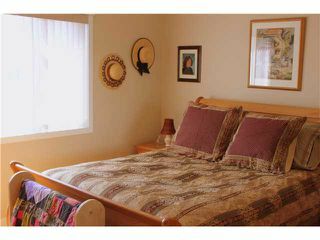 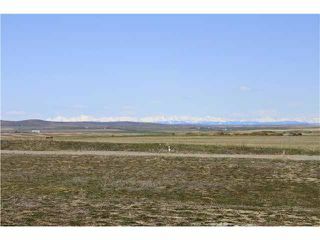 With beautiful mountain views this bright, sunny, immaculate 1150+ sq. 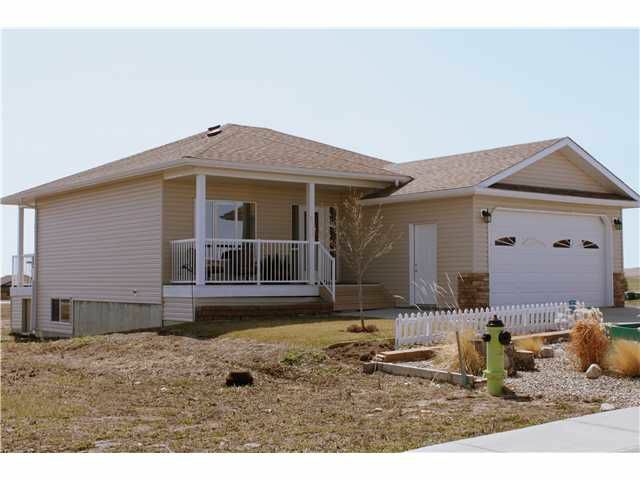 ft. 2 + 1 bedroom custom built bungalow located in the community of Westview can't be missed. 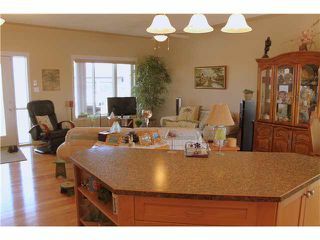 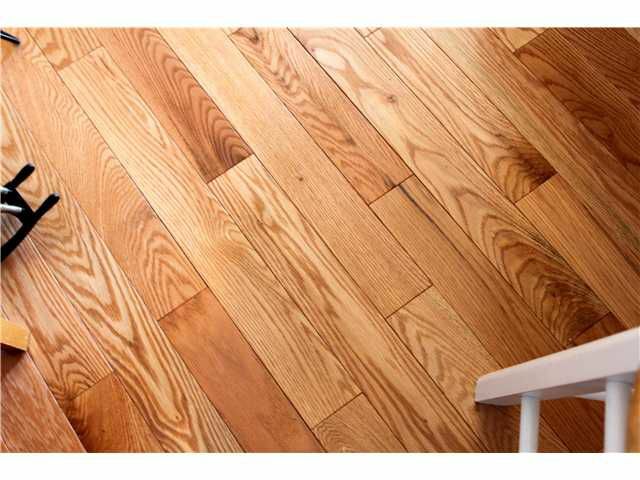 The main floor features an open design with the living room, kitchen WITH CUSTOM CUPBOARDS & ISLAND and dining area, WITH DECK ACCESS, all flowing together over oak hardwood flooring along with 9 FT. BORDERED KNOCKDOWN CEILINGS along with a family 4 pc. 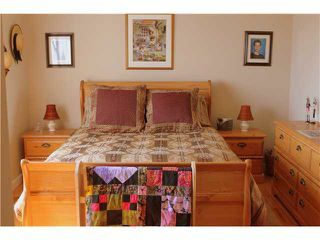 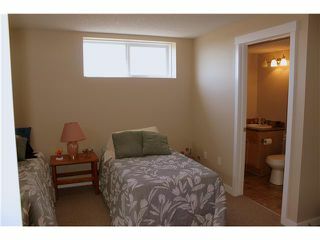 bath & 2 big bedrooms, including the master suite with a pc. 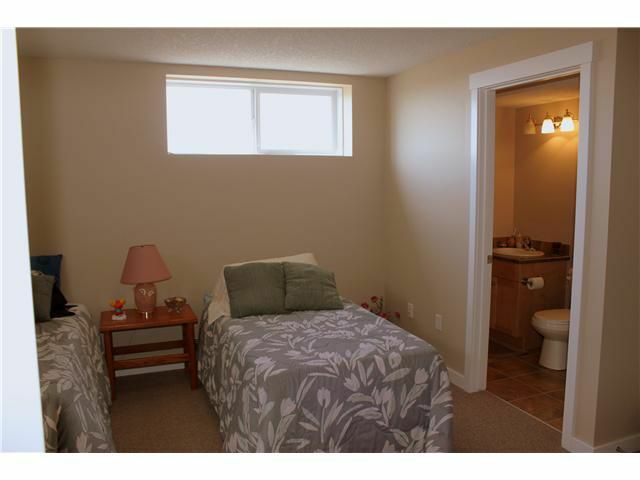 ensuite, built-in shelving & large closet. The lower level is partially finished with a large bedroom WITH A 2 PC. 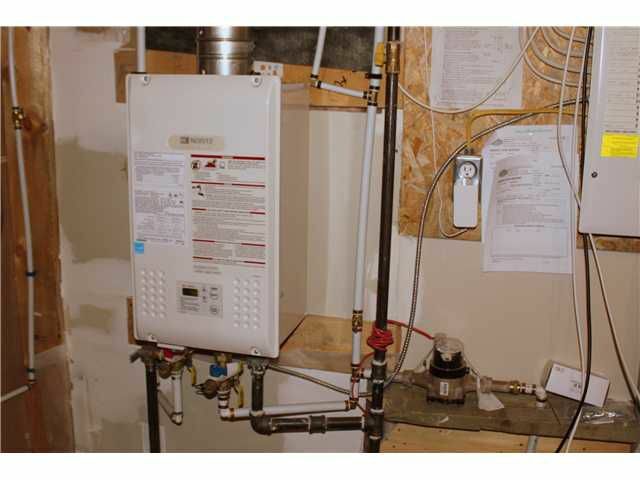 ENSUITE and you'll never run out of hot water with this tankless hot water system. 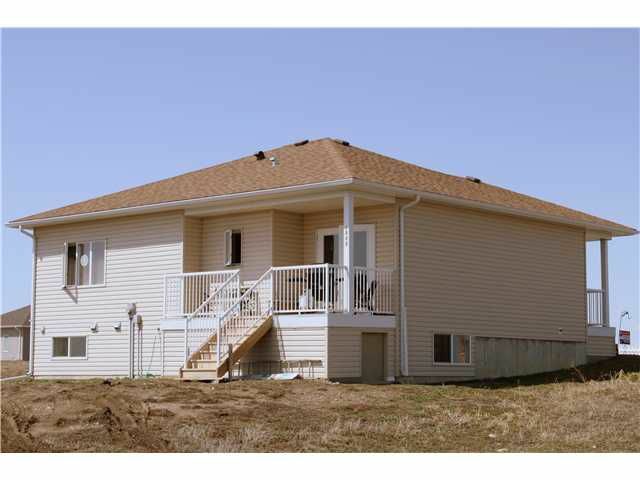 Outside you'll find a DRY WALLED & INSULATED double attached front garage, front porch, rear deck and partial landscaping. Call today for an information package and to book your private showing !